Downtown SLO is one of the defining spaces in our community and exemplifies the Love of Place theme in the Chamber’s economic Vision, Imagine SLO. Downtown SLO will soon begin to gather petitions to form the district, with a final vote by properties in the proposed district expected in July. Our Legislative Action Committee and Board of Directors each had robust conversations about what this new assessment could mean and, in the end, view it as an important tool to take care of a place that we all love and want to see thrive. PBIDs have successfully improved downtowns throughout California and the nation by providing maintenance, public safety and economic development enhancements — resulting in higher property values and enhanced experiences in more than 1,000 North American cities. 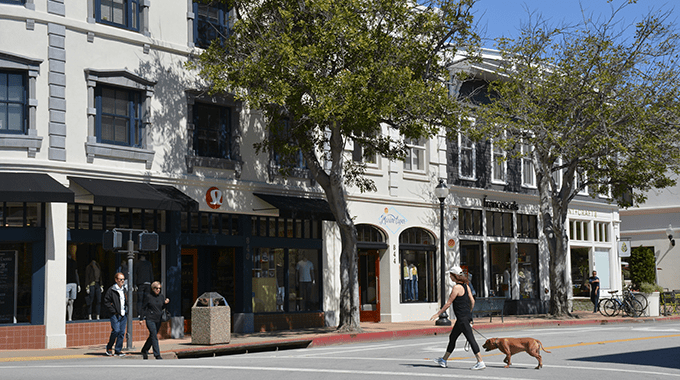 In California, PBIDs contribute to the vitality of the commercial districts in Ventura, Pasadena, Visalia, Los Angeles and Walnut Creek, to name a few. Read on for details of the proposed PBID and how it will enhance our community. A private-sector funding mechanism designed to improve the environment of a business district with new services financed by a self-imposed and self-governed assessment. These services (such as enhanced safety and maintenance) are provided exclusively within the district and are different from — rather than a replacement of — those already provided by the city. 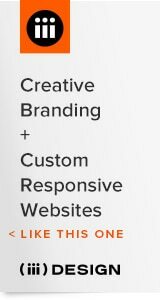 They work in the same way as a common area maintenance (CAM) agreement in shopping malls and office parks. 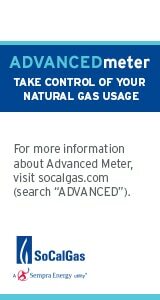 PBIDs are a common tool — there are more than 1,000 across North America and over 100 in California alone, most of which are concentrated in downtown areas. WHAT ARE THE PBID BOUNDARIES? The PBID includes all properties within the green boundary below. Core properties are those that front the downtown blocks illustrated in red. WHO WILL MANAGE THE PBID? The PBID will be governed by a board of directors made up of property and business owners representing a wide variety of sub-areas and use types within downtown. 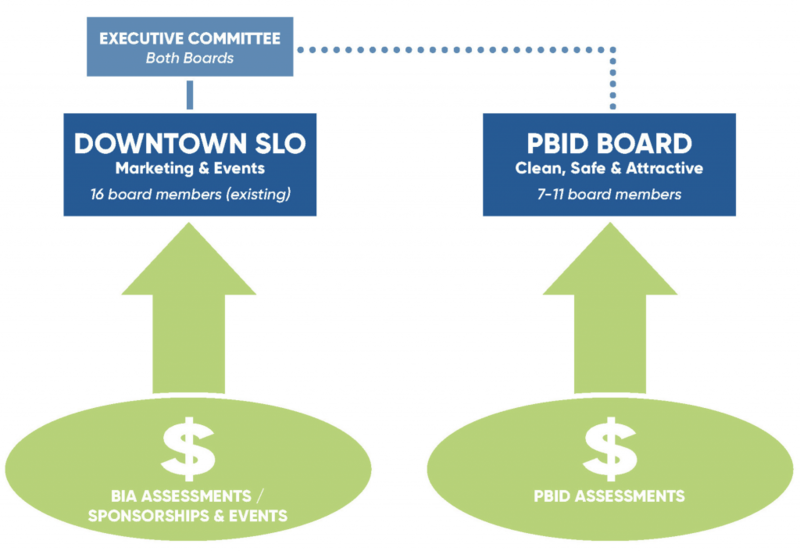 Day to day, Downtown SLO — the existing non-profit that manages the Business Improvement District, or BIA — will be the operating arm of the PBID. This arrangement will allow the PBID to leverage resources and reduce administrative costs. Additionally, the existing BIA board will remain intact. Downtown SLO will form a new Executive Committee, containing members of both boards, which will provide oversight of overall Downtown SLO functions and ensure coordination between the PBID and BIA. This management model is common in communities across the country with multiple districts. If you are a property or business owner and interested in getting more involved with Downtown SLO, please email Chief Operating Officer Rachel Maiorino at Rachel@downtownslo.com. Ambassadors to provide information, improved public safety, enhance the visitor experience and work productively to reduce street populations. Homeless Outreach to reduce homelessness in Downtown SLO. A multi-faceted approach that combines resources from the business community, city and county social service agencies is proposed. Similar efforts in other communities have had great success re-housing chronically homeless and dealing with aggressive panhandling and other nuisances. Urban Design Improvements: Beautification and cosmetic improvements to make downtown more attractive and welcoming, which may include sidewalk repair, enhanced landscaping and lighting, wayfinding signage, streetscaping, planters, public art, parklets, bicycle parking, etc.